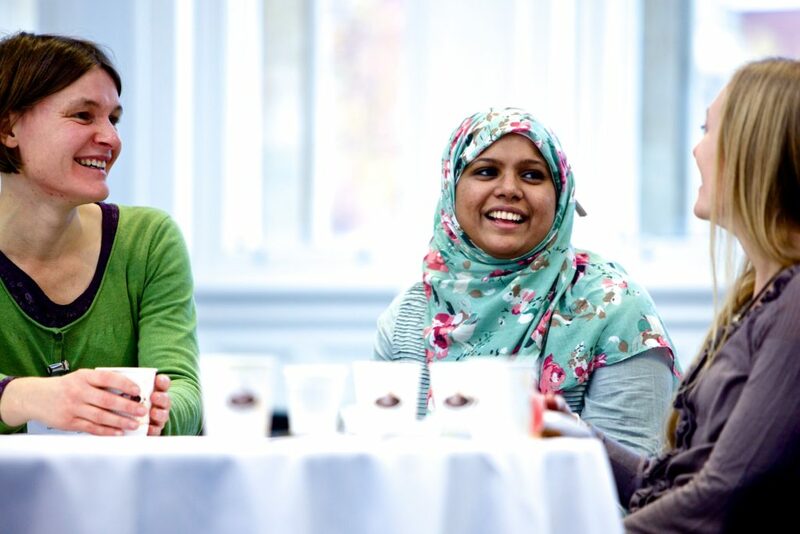 Would you be interested in joining the RCOG Women’s Network? The Royal College of Obstetricians & Gynaecologists (RCOG) is recruiting new volunteer lay members to its Women’s Network. The RCOG works to improve health care for women everywhere by setting standards for clinical practice, providing doctors in the specialty with training and lifelong learning and advocating for women’s health. The College’s Women’s Network is a lay group that advises on and guides the organisation’s involvement of women within its work. The Network meets quarterly as its own committee and leads project work. Members also bring their skills and experience across many of the RCOG’s core committees on work areas such as the curriculum and education of doctors; the development of guidelines and patient information; and patient safety. Membership of the Network is a challenging voluntary commitment but a rewarding opportunity to have real influence to ensure women’s views have a meaningful impact on women’s health outcomes and their experience of services. Full information can be found at www.rcog.org.uk/patients/rcog-womens-network/apply-to-join-the-rcog-womens-network. The closing date for applications is 2nd October 2016. This entry was posted in fertility and tagged gynaecology, RCOG Women's Network, Royal College of Obstetricians and Gynaecologists., Women's Network, Women's Voices by fertilitymatters. Bookmark the permalink.